Shanghai needs to further improve its services relating to the health industry, according to a recent research by the Shanghai Academy of Social Sciences. Shanghai needs to further improve its services related to the health industry, according to a recent research by the Shanghai Academy of Social Sciences. An index measuring Shanghai’s services in the health industry was 92.66, below the benchmark 100. 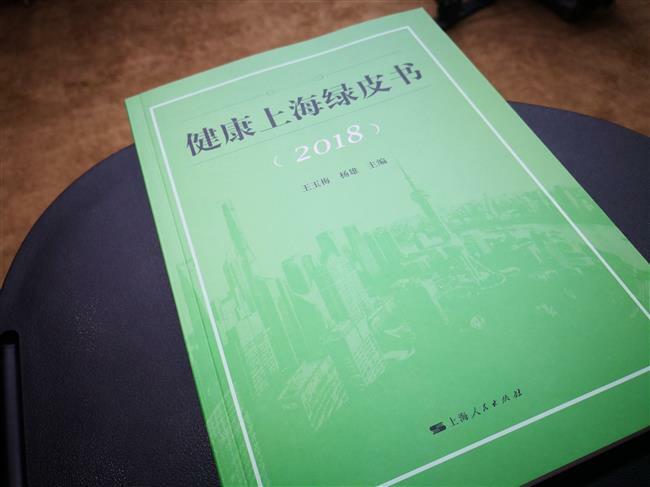 Public education of health scored 121.20, hardware in the health industry hit 120.32, the development environment was 100.91, and its growth stage clocked up 112.83, according to the Health Shanghai Green Paper issued by SASS.